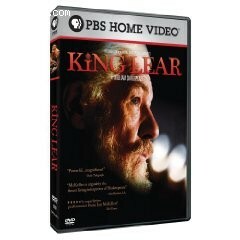 Synopsis: King Lear is a masterpiece of literary fiction. Ian McKellen and Trevor Nunn have rendered the play in a masterful fashion. PBS has broadcast the play, and now makes it available here, at Great Performances Online. A masterpiece done in masterful fashion should not be missed.